Tips For Increasing Black Friday and Cyber Monday Sales | BMT Micro, Inc.
Over the past several years, businesses have started offering deals online right after Halloween to attract seasonal shoppers and drive more holiday sales. Even with this extended discount period, traditional holiday shopping days like Black Friday and Cyber Monday continue to be strong in sales. But, with the emergence of Gray November, maximizing the time before the holiday shopping craze has become just as critical as the shopping days themselves. 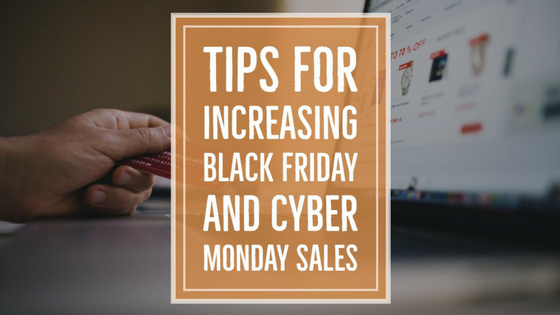 The following tips can help your online business increase sales in the days leading up to Black Friday and Cyber Monday. Use the data you have available from your previous holiday shopping seasons. 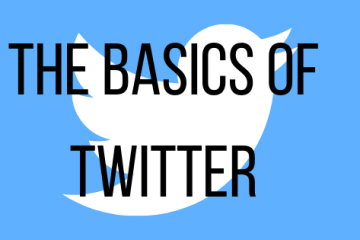 This will help your business understand what you can expect this year based on what happened last year, and the year before that. To improve your predictions for the upcoming season, make sure to compare traffic, revenue, customer behaviors, and spot any trends. You should start piquing the interest of your customers with sneak-peeks of upcoming sales in emails or on social media. Don’t be afraid to start advertising earlier than normal. This is a good way to give your customers something to look forward to and plan ahead for. Once you have announced your upcoming holiday sales, consider uploading a countdown timer on your website. A countdown widget can be a fun way to motivate customers to take action and let them know when exactly to come back and start saving. We recommend placing it on your homepage or a dedicated sales page so customers will easily see it. You need to make sure everything is working on your website, especially the checkout process. Check for 404 errors, broken links and make sure your Google Analytics is tracking properly. We also recommend getting some fresh eyes to look over your site in case there are things you are not seeing. Don’t forget to have the proper backups plans in place too (just in case anything goes awry). Even though Black Friday and Cyber Monday are no longer considered the official start of the holiday shopping season, they are still a big part of it. Regardless of which day is better for sales, you will be in the best position to increase Black Friday and Cyber Monday sales by planning ahead for a longer holiday shopping period. Here at BMT Micro we also want to see our vendors succeed and get the most out of their holiday season. We have already taken the steps necessary to ensure we are able to maintain our e-commerce services at the highest level. If you would like to more about this, please feel free to contact our vendor services via email at vendors@bmtmicro.com or sign-up for free today.